Date posted: May 5, 2015 by: JasonDarkX2 Category: Gaming 5 comments. 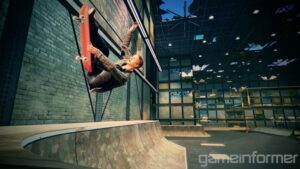 The folks over at Game Informer has gotten the latest scoop that Activision and Robomodo have officially announced Tony Hawk Pro Skater 5 and is returning to its classic roots of precision button control game play. Set to be released for Xbox One and PlayStation 4 later this year, with Xbox 360 and PlayStation 3 afterwards. Sorry, no word on Wii U or the PC versions. Missions/objectives are available in Solo and/or co-op play. 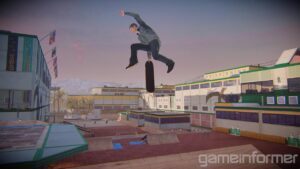 But wait, that’s not all a roster of familiar faces will be returning to the series along with Tony Hawk. Skaters include, Nyjah Huston, Aaron Homoki, Ishod Wair, Riley Hawk, Lizzie Armanto, Chris Cole, David Gonzalez, Leticia Bufoni, and Andrew Reynolds.